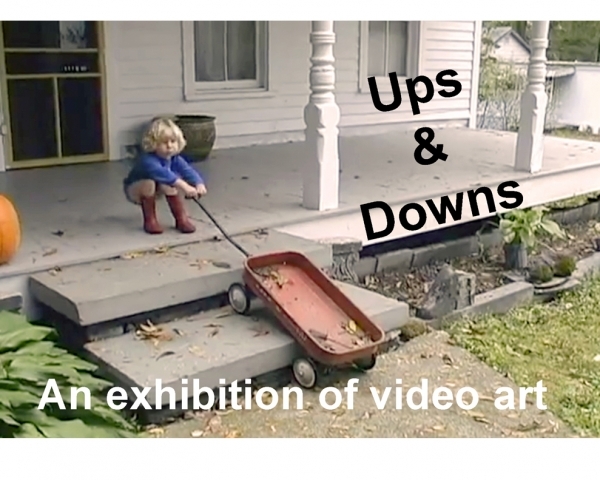 When I saw Dara Greenwald’s video of an adorable little boy bringing his wagon up the porch steps, down the porch steps, and up the porch steps again and again, I formulated my own interpretation of the piece: life has its ups and downs. 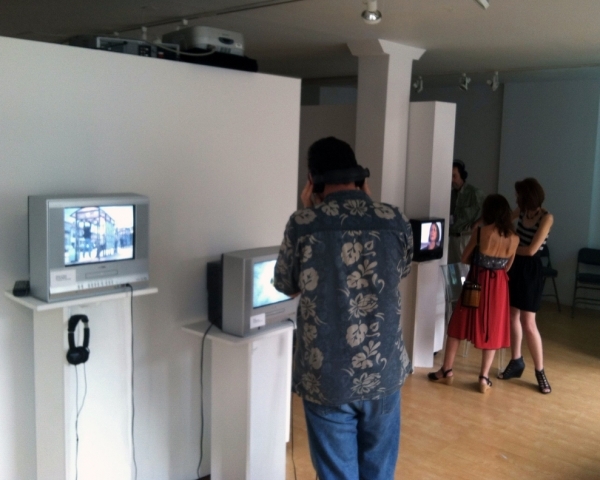 Thereafter, I was on the look-out for other videos on this theme. 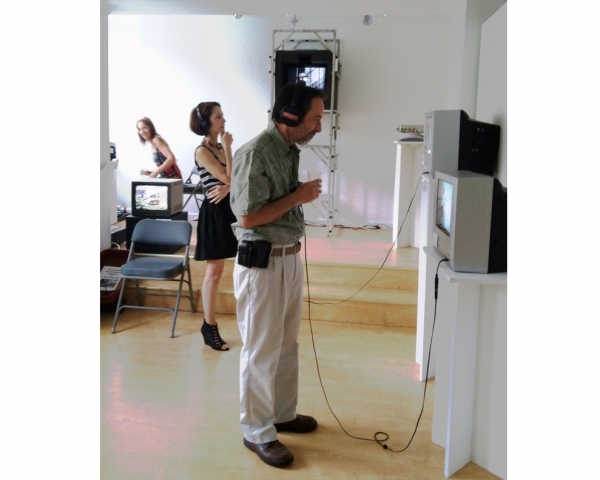 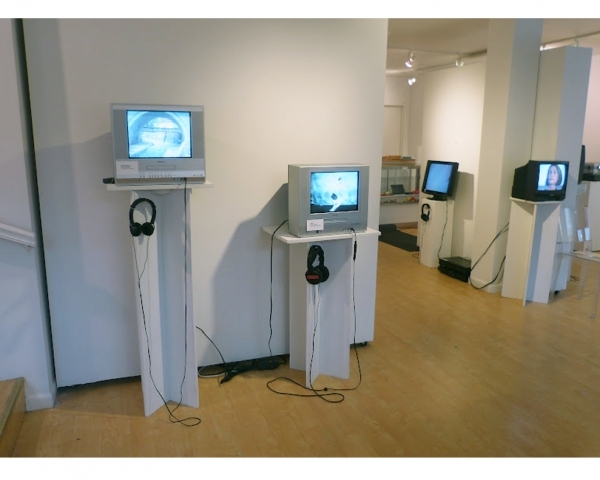 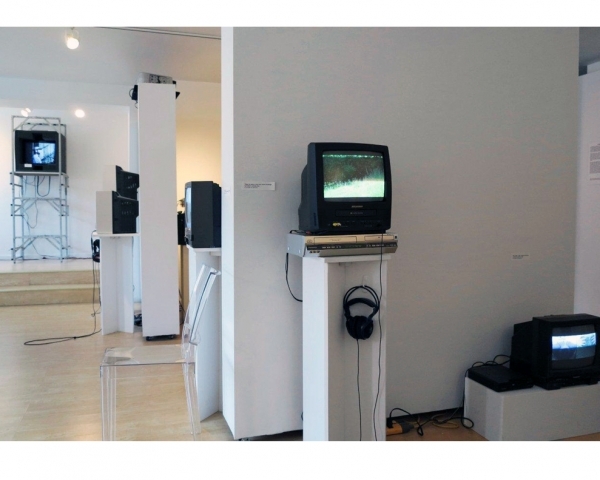 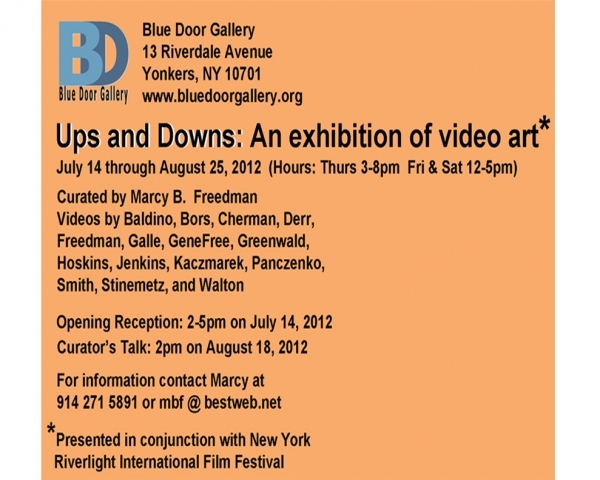 Eventually, I assembled the work of fifteen artists from around the country into a video exhibition called “Ups and Downs” which was featured at Blue Door Gallery in July and August of 2012.